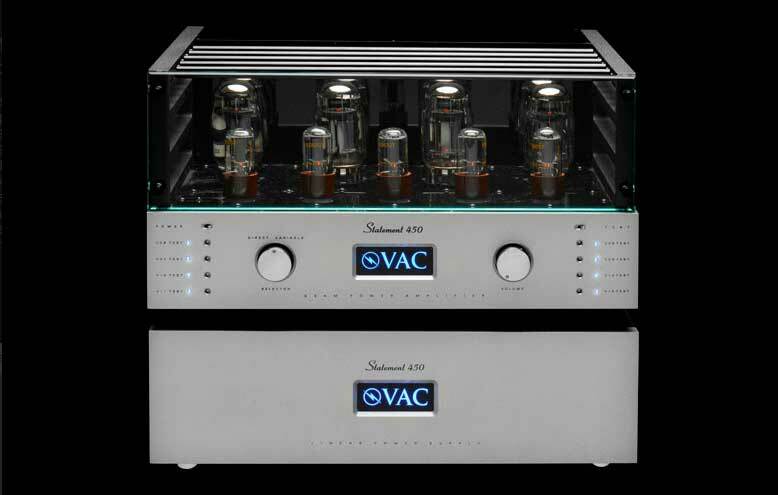 VAC (Valve Amplification Company) have been in touch with us to tell us what they will be bringing to this year’s High End Show. 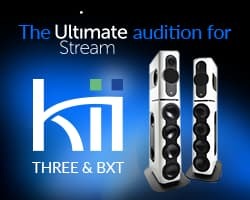 In Atrium 4.2 F213 they will have the VAC Statement Phono Stage, Statement Line Stage, Statement 450 iQ monoblocks paired with the Von Schweikert Ultra 11 loudspeakers. Cables will be ZenSati, and sources are Kronos and APL. 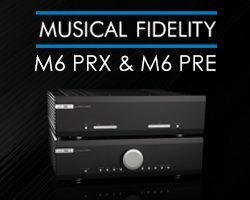 The second system in Hall 2 F06/G07 will have the VAC Renaissance Phono Stage, Master Line Stage, and two Signature 200 iQ power amplifiers in mono mode driving the KingSound Prince III electrostatic speakers.